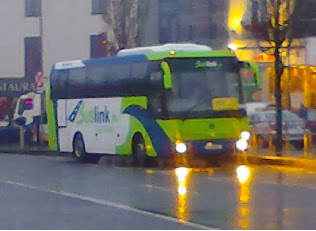 Buslink have advised that from Monday 4 January 2016, the DayLink services will no longer stop at Derrydonnell. Instead, all services will travel directly between Athenry and Galway city (with morning / evening services stopping at Mervue, Ballybane and Parkmore industrial estates as usual). The adjusted timetable is available here.